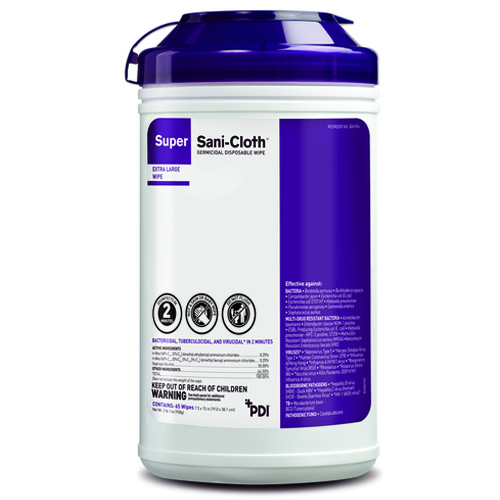 The Super Sani-Cloth Germicidal Disposable Wipe is ideal for daily use in fast-paced environments that require the shortest contact times and broadest coverage of microorganisms. 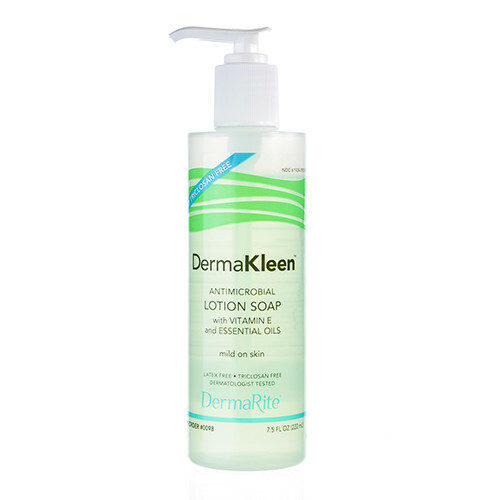 DermaKleen® is a soft antimicrobial cleanser. 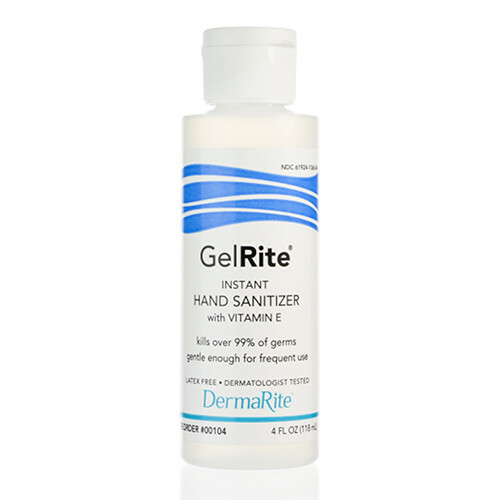 It kills bacteria on contact and is mild to skin. 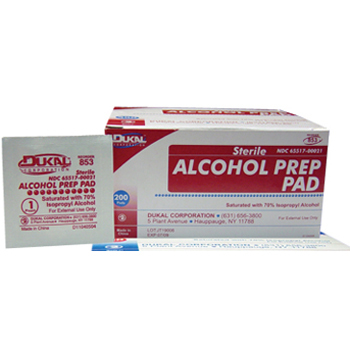 These Alcohol Prep Pads are expertly sealed to ensure that the pad remains fully saturated. 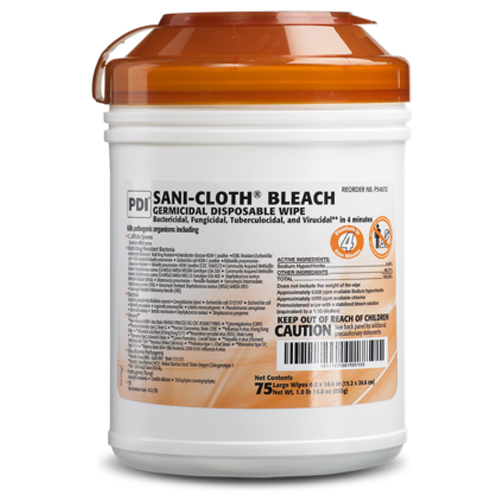 They can be used as a topical antiseptic and for anti-infective purposes prior to injections. 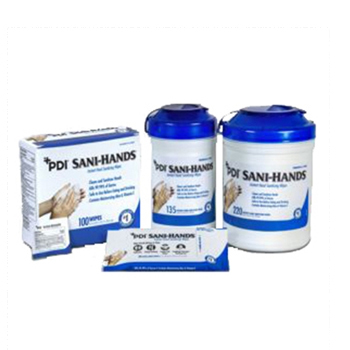 Sani-Hands® Instant Hand Sanitizing Wipes cleans and sanitizes hands when soap and water are not available. 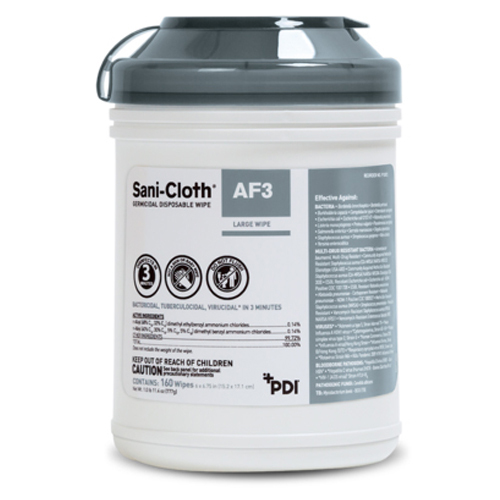 The Sani-Cloth AF3 Germicidal Disposable Wipe makes protecting your residents easier than ever before. 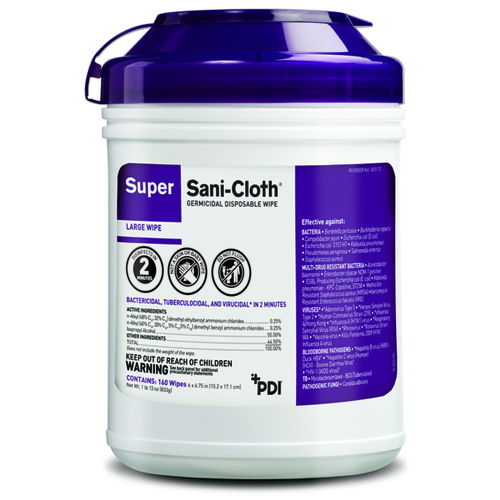 The fragrance-free wipes are ideal for use around residents and staff, even those with respiratory sensitivities. 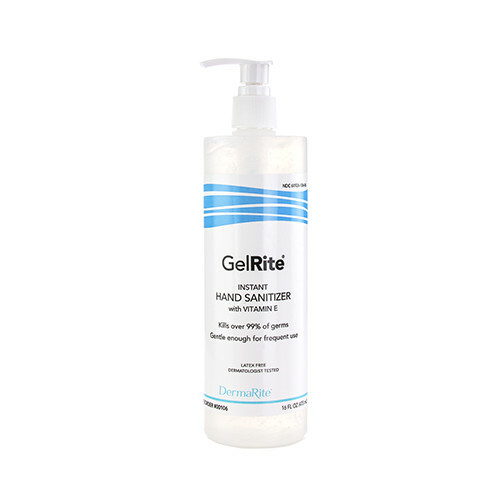 GelRite® Instant Hand Sanitizer kills 99.9 percent of harmful bacteria, making it the perfect choice for healthcare use.